Highest Paid Reality Stars in 2014.
Who Makes the Most Money in Reality TV. For many reality stars, their earnings from the show are just a drop in the bucket, since the exposure allows them to pursue a lot of endorsement deals and other lucrative projects. Even so reality TV salaries in 2014 aren’t small in any way. Discover the highest paid reality stars 2014, and find out how much they take home per season from letting themselves get filmed while bickering or showing off their ignorance on national TV. 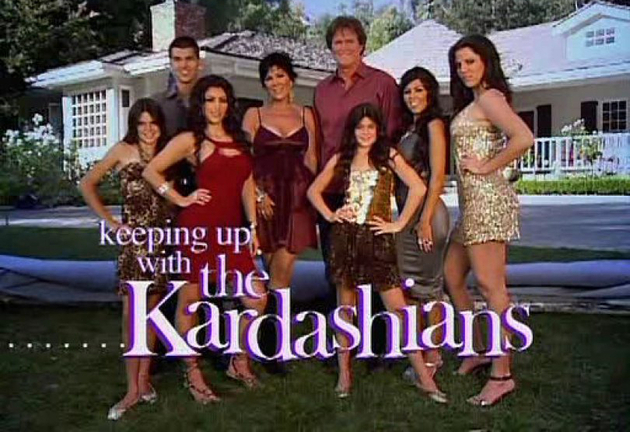 According to TV Guide’s “Who Makes What” report, the Kardashian clan takes home a cool $10 million per every season of “Keeping Up With the Kardashians”. They make more for appearances on other shows, so a few of them are definitely among the highest paid reality stars in 2014, but the $10 million gets split between 11 main cast members and a lot of guests. Nene Leaks got $1 million for working on two Bravo shows in the past season. 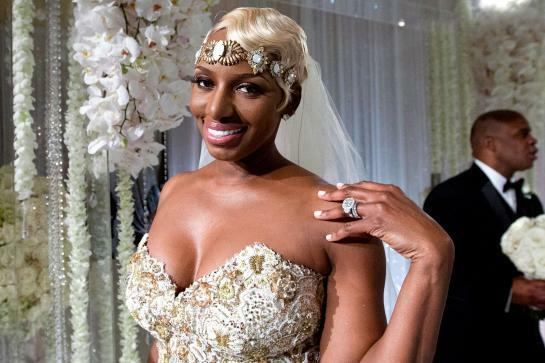 She’s definitely the break out star of “The Real Housewives of Atlanta”, but her fee was inflated by the spin-off “I Dream of NeNe: The Wedding”, making her one of the highest paid reality stars in 2014. Leaks was also eliminated 5th on the latest season of “Dancing with the Stars”. In 2013, Nicole “Snooki” Polizzi walked away with $200,000 for the same number of episodes. The biggest earner from a single “real housewives” show, Teresa Giudice commands the biggest salary on “The Real Housewives of New Jersey”. She may have been unhappy by Bravo choosing to focus on her legal troubles in the latest season, but she also gets bonuses on top of her flat fee if the ratings deliver. As the veteran cast member of the first show in the “Real Housewives” franchise, Vicki Gunvalson took home half a million for her appearance on the latest season of “The Real Housewives of Orange County”, making her one of the highest paid reality stars in 2014. After joining “The Real Housewives of Atlanta” in its second season, Kandi Burruss demands the highest paycheck for the show after season 1 veteran Nene Leaks. She was paid $450,000 for the sixth season of the hit Bravo show, but walked away with more in 2013, when the first and only season of her spin-off “The Kandi Factory” aired. Spending 5 seasons on “The Real Housewives of New Jersey” helped Caroline Manzo demand a $400,000 paycheck per season. Even though she left before the current season began filming, she might still be among the highest paid reality stars in 2014 if her spin off “Manzo’d With Children” takes off. 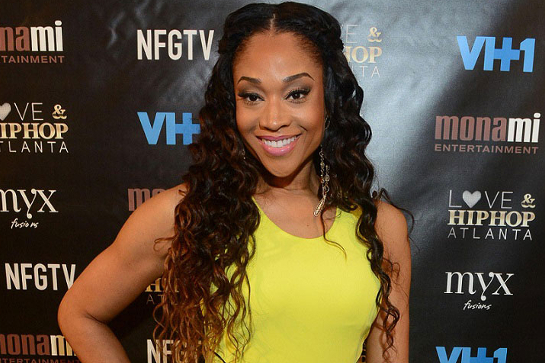 As the break out star of “Love & Hip Hop: Atlanta”, Mimi Faust gets paid $20,000 per episode. Even if the three part reunion counts as only one episode, she’d still walk away with $360,000, but her total paycheck for the 3rd season is probably closer to $400,000. Even though she only joined “The Real Housewives of Orange County” in its third season, Tamra Barney is still a veteran and got paid $350,000 for the 9th season of the show, which makes her one of the highest paid reality stars in 2014. Even though she’s had a lot conflicts with Teresa Giudice, Melissa Gorga knows that you always forgive family... when you can also collect $350,000 for it. Once Teresa and Joe Giudice’s legal troubles began, her sister in law and her brother put aside all differences to be there for them. 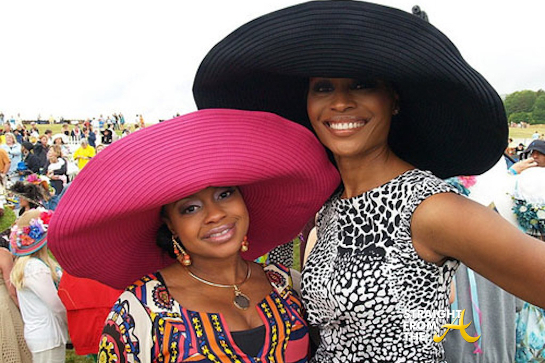 Even though neither Cynthia or Phaedra make as much as Kandi and Nene on Bravo’s “The Real Housewives of Atlanta”, they still each got a $300,000 paycheck in their fourth season of the show. With a fee of $250,000 for the fourth season of “The Real Housewives of Beverly Hills”, Lisa Vanderpump only manages to crack the top 10 if we add her unknown earnings from “Vanderpump Rules”. Some reports indicate that her RHOBH salary has been doubled for the upcoming 5th season, putting her in the top 5 of the highest paid reality stars in 2014.